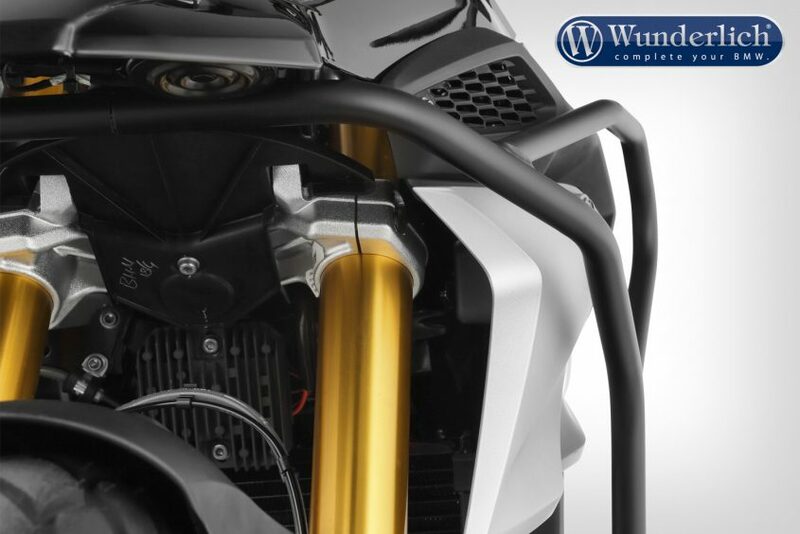 This tank protection bar is not only reliably protecting the tank, it is also protecting the fairing and the high vulnerable radiator. 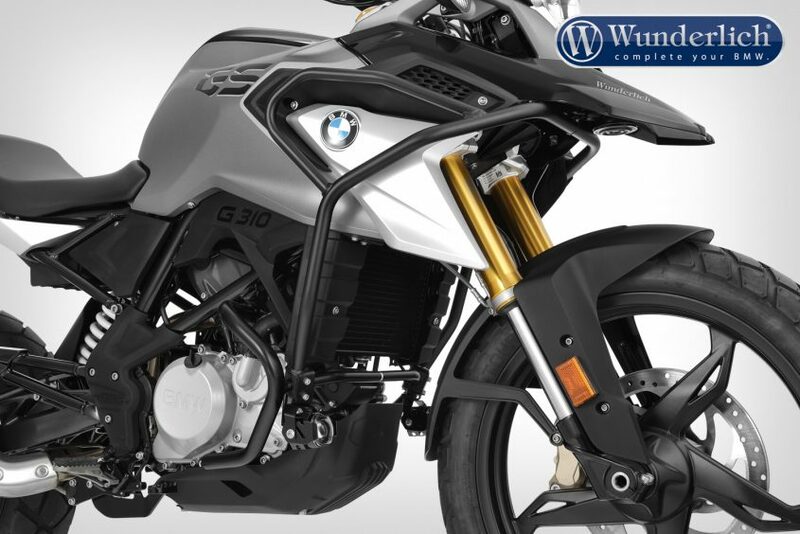 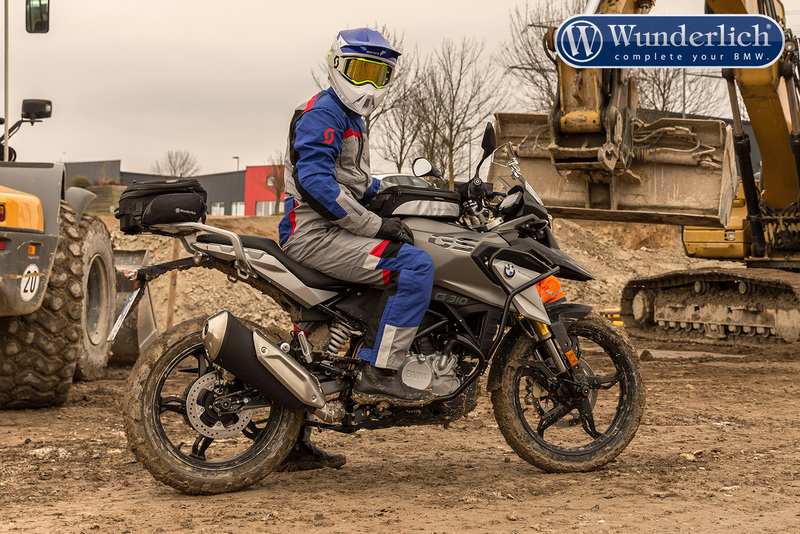 Furthermore the G 310 GS becomes a distinctive and individual look. 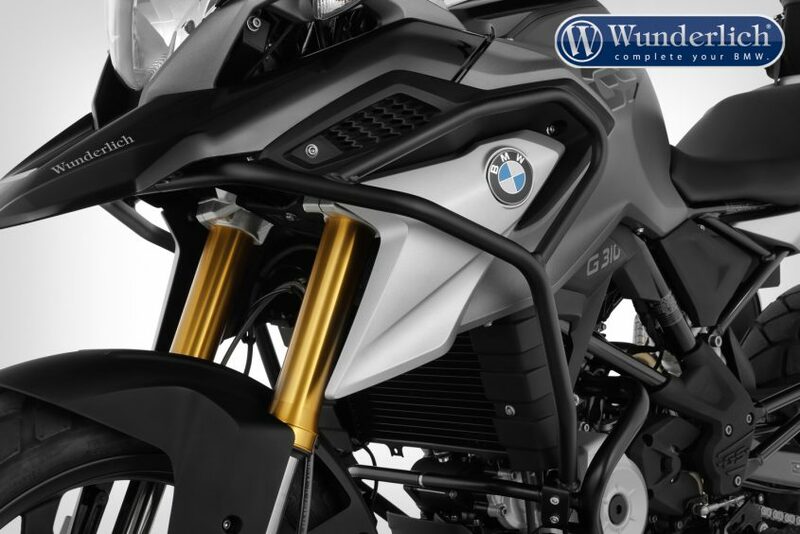 The tank protection bar can be mounted both with our crash bar and with the original BMW crash bar, or with any other cylinder guard. 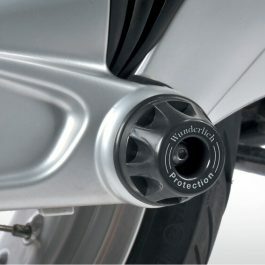 Protection of radiator/fans, tank fairing and stam. 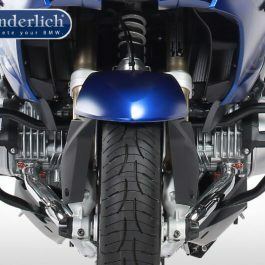 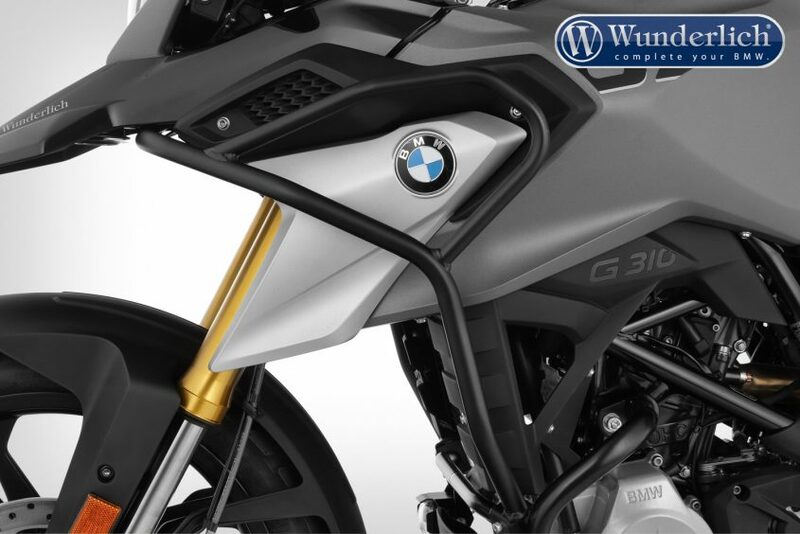 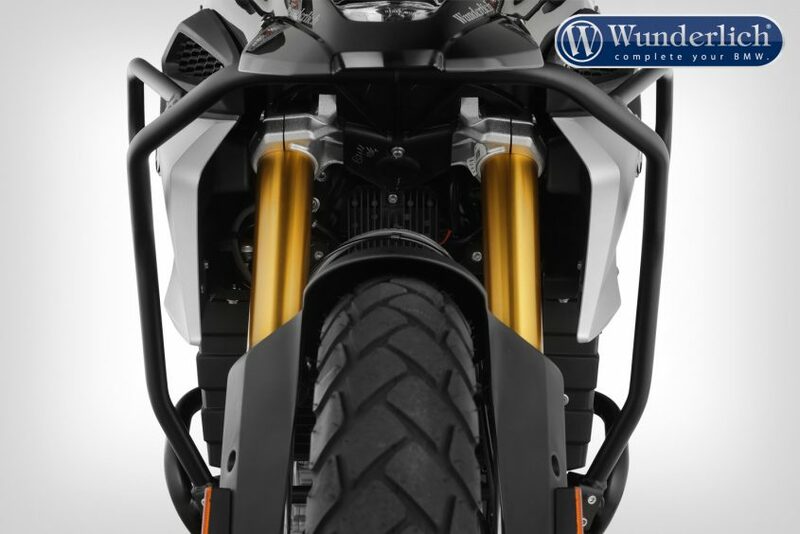 Be the first to review “Wunderlich tank crash bar G310 GS – black” Click here to cancel reply.